As a small not-for-profit, every little bit counts when it comes to helping us deliver our program in the community. 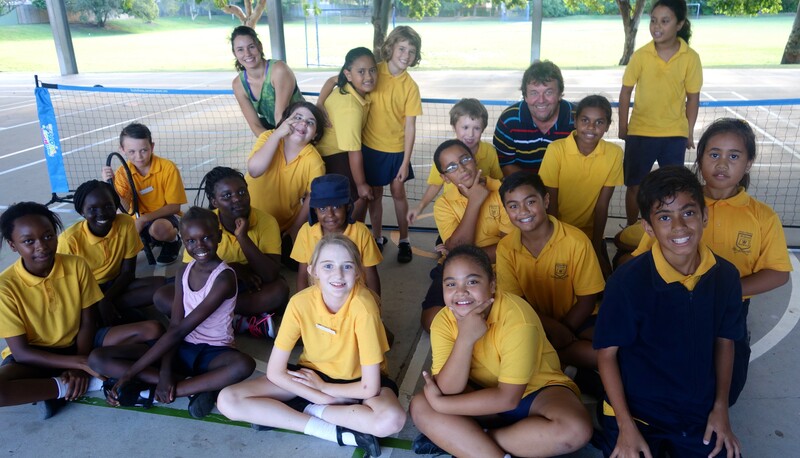 Return Serve is now registered with the Australian Sports Foundation, providing our generous donors tax deductibility on any donation over $2 made via the Foundation. When you click on any of the links below, you will be redirected to a donation form where you can choose to either donate directly to Return Serve or via the Australian Sports Foundation. Help us provide healthy snacks for every participant at a session. Our snack breaks help keep everyones energy up and gives us a chance to chat and get to know each other! We are lucky to receive plenty of donated equipment for our sports programs. A donation to assist us with refurbishing a piece of equipment, such as a broken tennis racquet, or to purchase something new, such as a soccer ball, goes a long way to making our programs possible on the ground. While we are lucky to have a team of passionate volunteers dedicated to delivering our sessions, we also know how important it is to ensure they are supported, trained and qualified for their own experience with Return Serve and for the quality of our program.